At the end of the day, most smartwatches are really just accessories for your smartphone, but what if the watch was the phone? 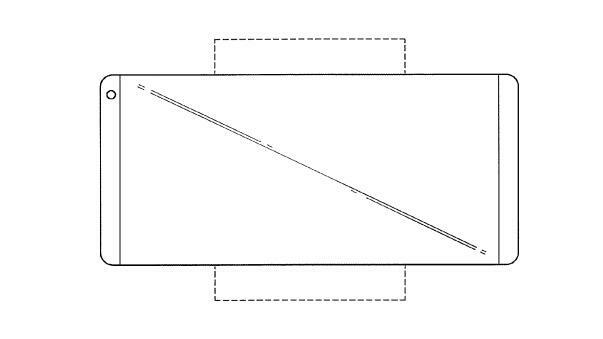 We’ve seen this before, but it’s also the idea behind a new patent from LG that takes the idea further. 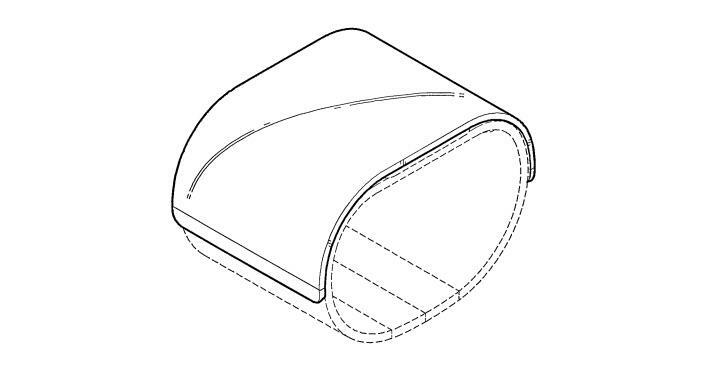 The patent, which was filed back in January 2014 and approved last week, reveals potential plans for a smartphone with an “ornamental design.” Specifically, the display would bend to fit a band on your arm, kind of like a slap bracelet. 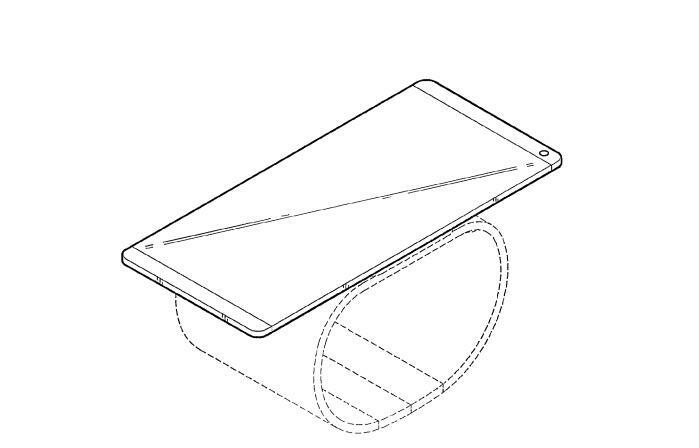 The result would be a fully functioning smartphone that sits on your wrist when it’s not being used. 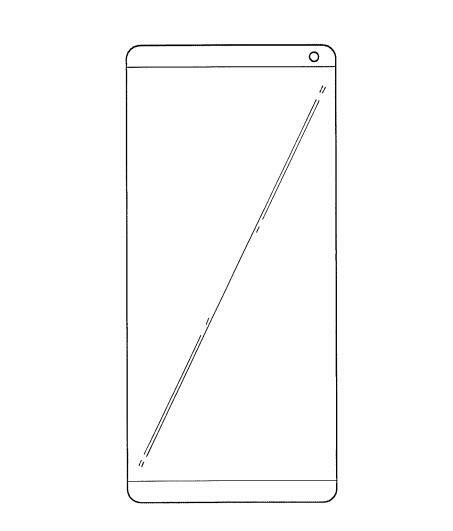 There’s a handful of accompanying sketches that show the smartphone bending and straightening out. 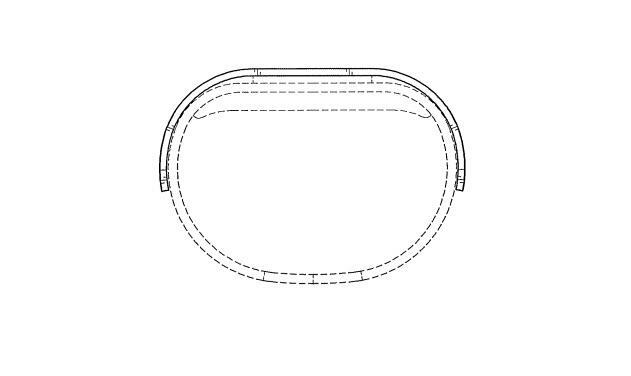 It looks futuristic, but is currently bound by existing technology that isn’t as flexible as the patent suggests it one day might be. 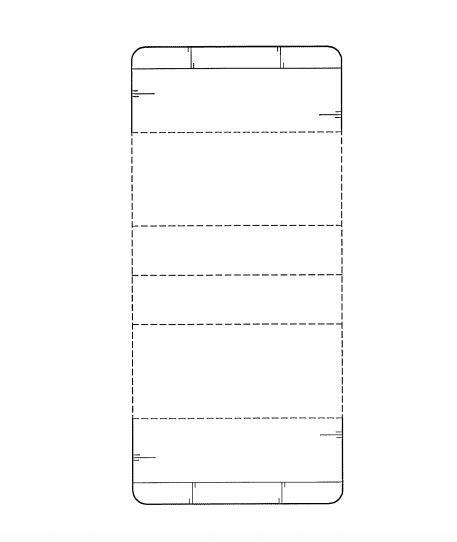 LG and Samsung have both proven they can produce flexible smartphone displays, but a bendable device is an entirely different story. 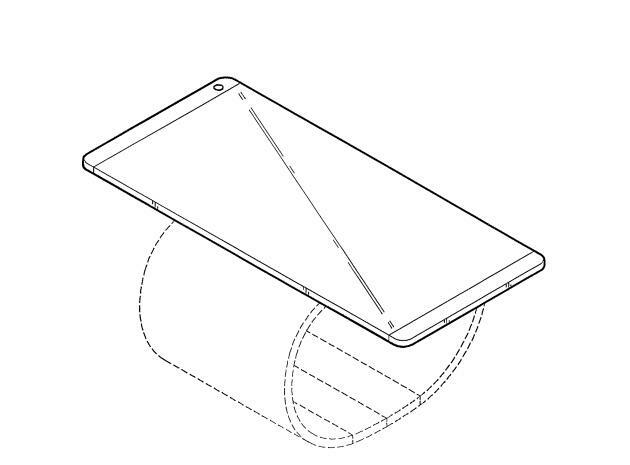 That would require everything from the battery to the processor to bend just as easily. We’re not there yet, but we’re getting awfully close.